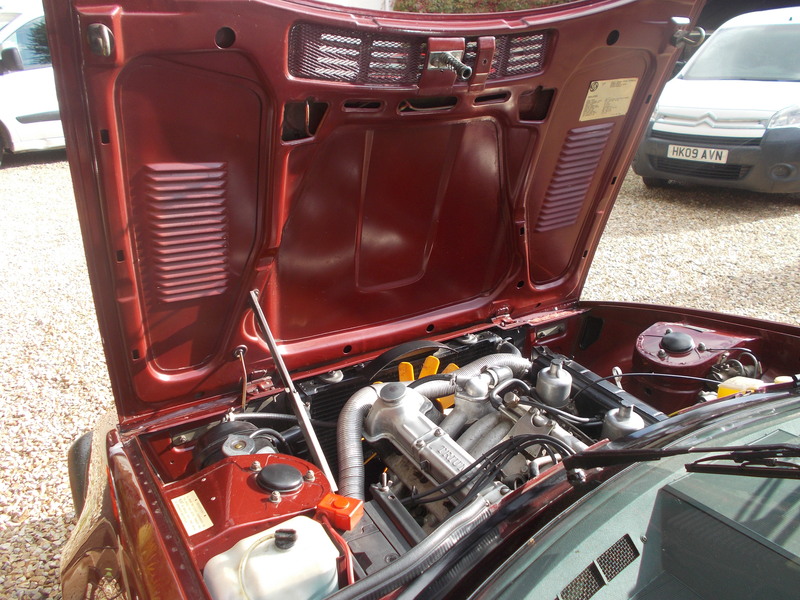 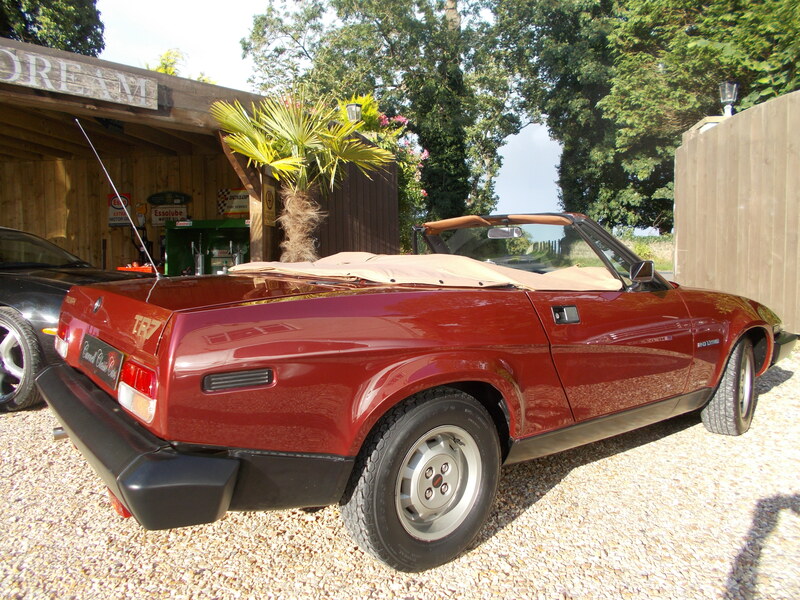 QUITE UNBELIEVABLE ,, NEVER RESTORED/WELDED “EXACTLY AS SHE LEFT THE FACTORY”. 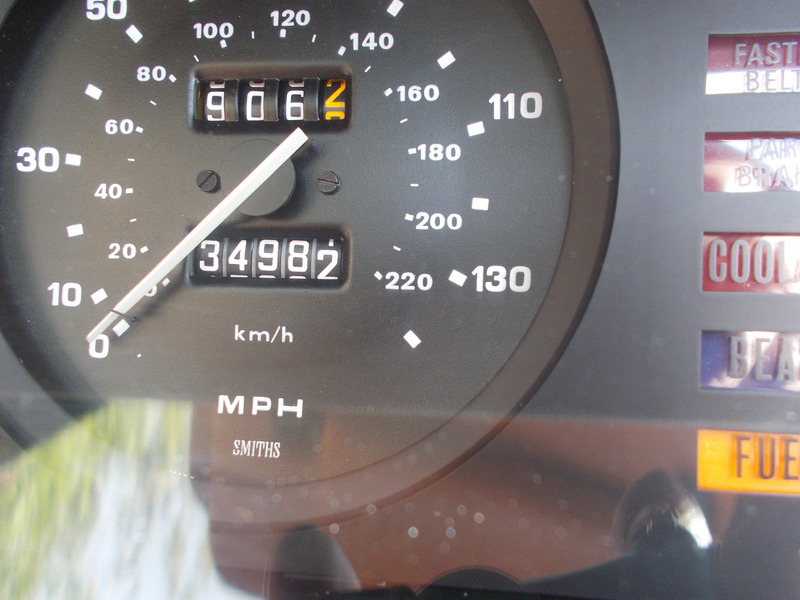 AND ONLY DRIVEN A PAMPERED 34,000MLS SINCE . 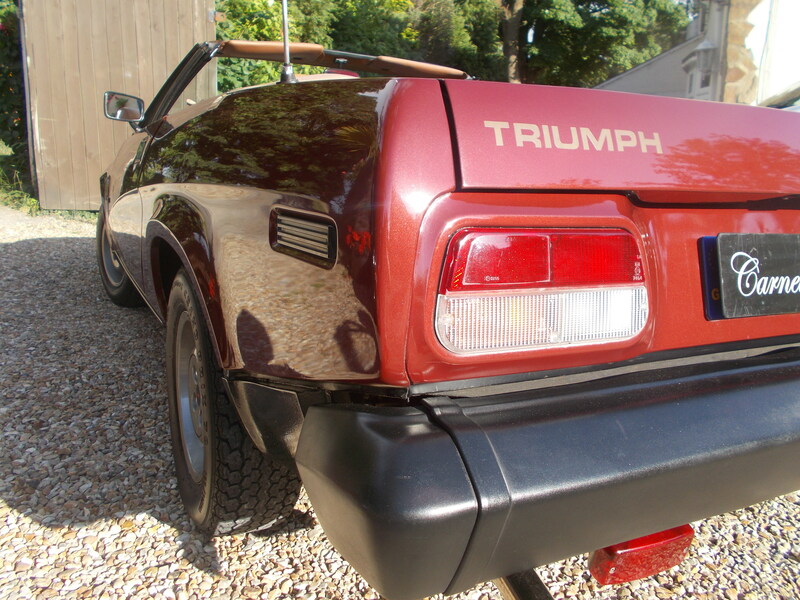 THIS TOTALLY ORIGINAL TR HAS BEEN STORED FOR 27 YEARS AND IS A CLASSIC TO PRESERVE IN IT ORIGINAL FACTORY CONDITION . 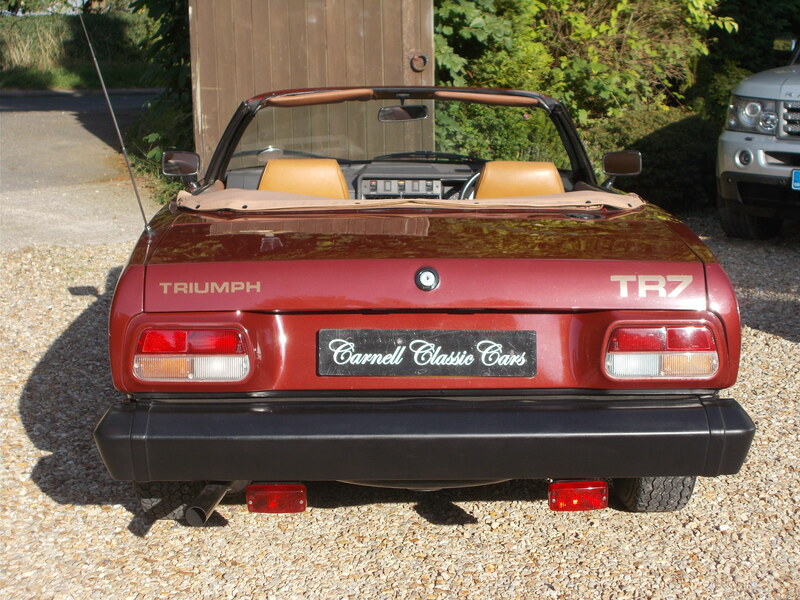 WITH ALL CLASSIC CAR MAGAZINES NOW RECOGNISING AND STATING THIS IS THE NEXT AND “LAST TR SPORTS CAR” TO FOLLOW IN ITS PREDECESSORS FOOTSTEPS, PRICES ALREADY SEEN TO BE RISING ,BUT ONLY FOR GOOD EXAMPLES,, “THEY TRULY CAN’T COME ANY BETTER THAN THIS ONE” . 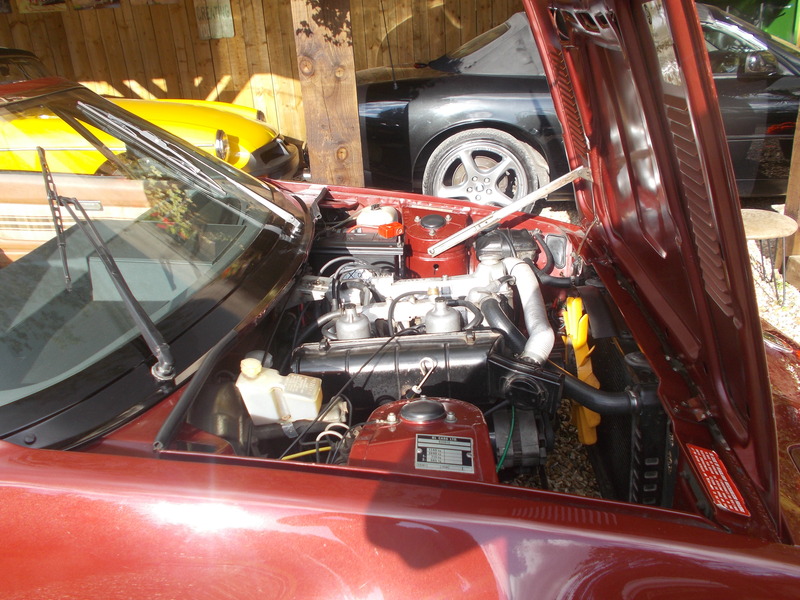 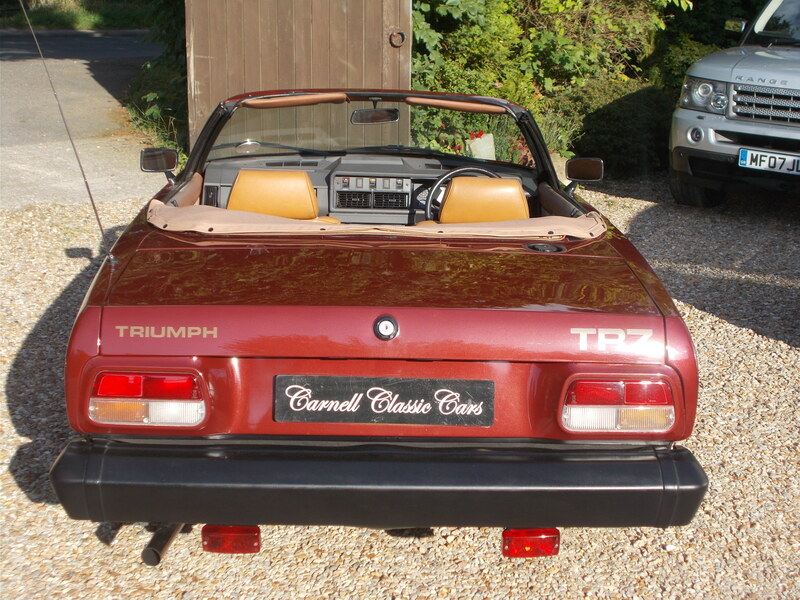 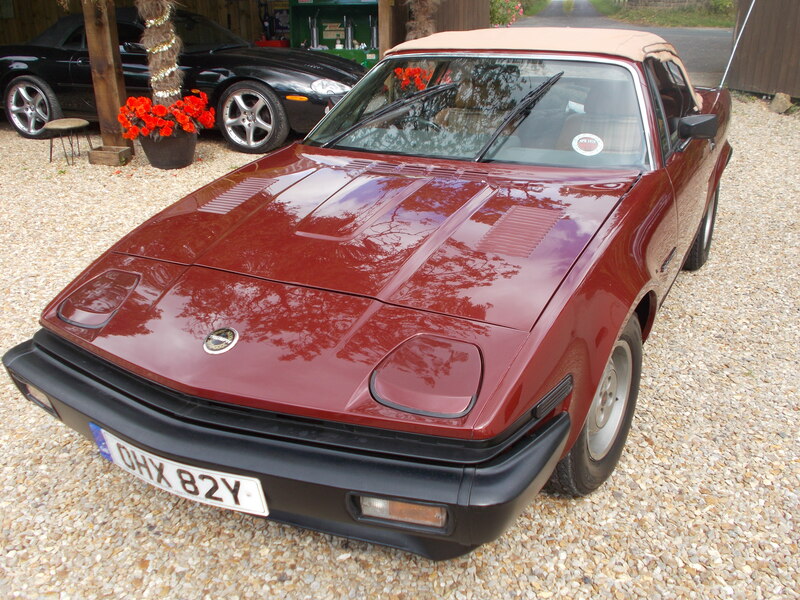 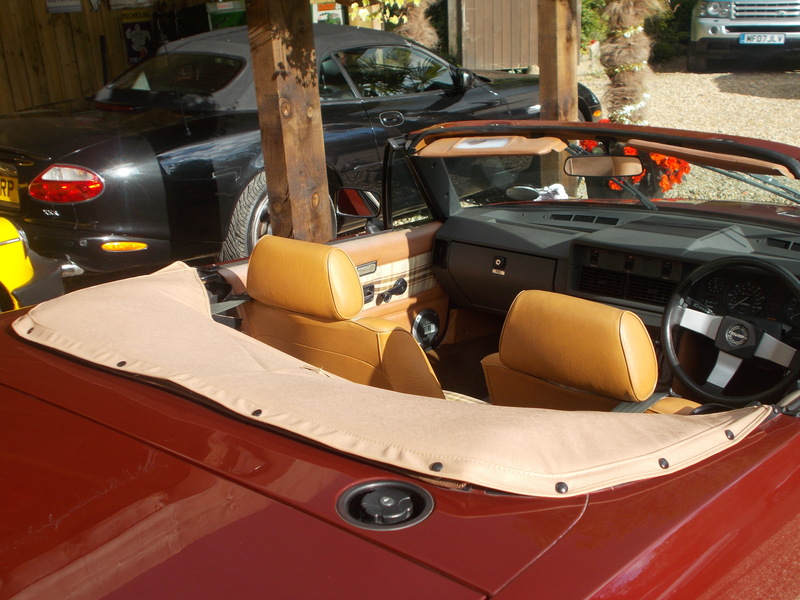 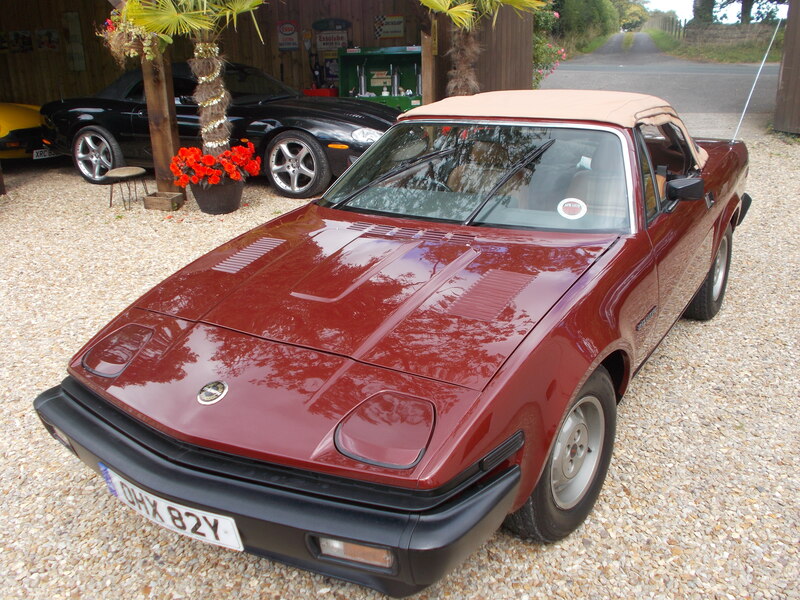 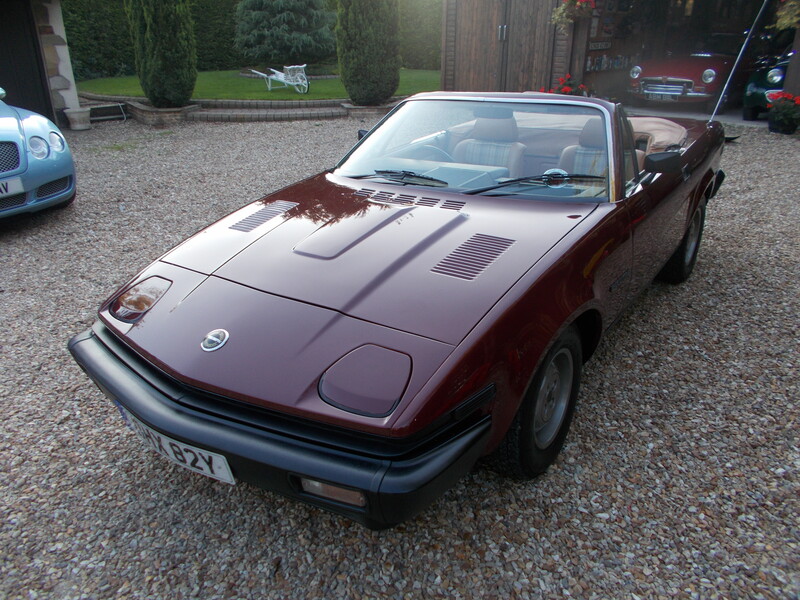 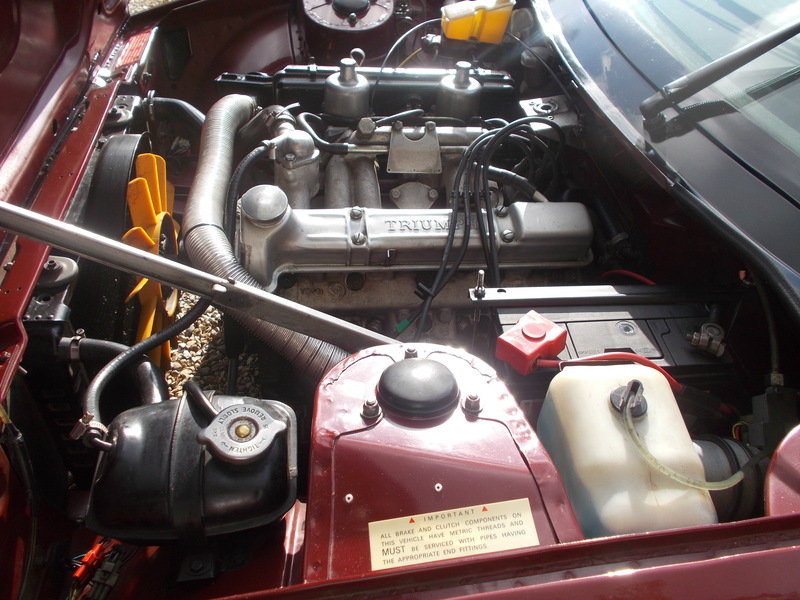 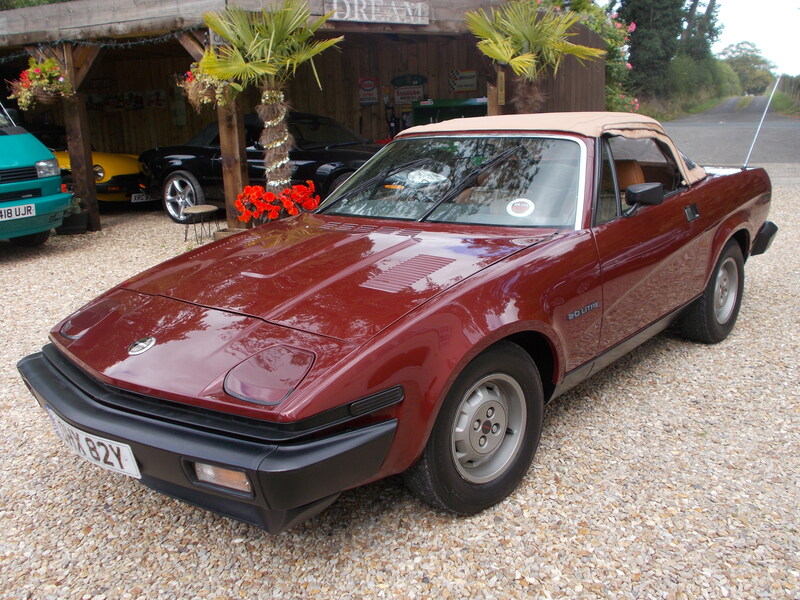 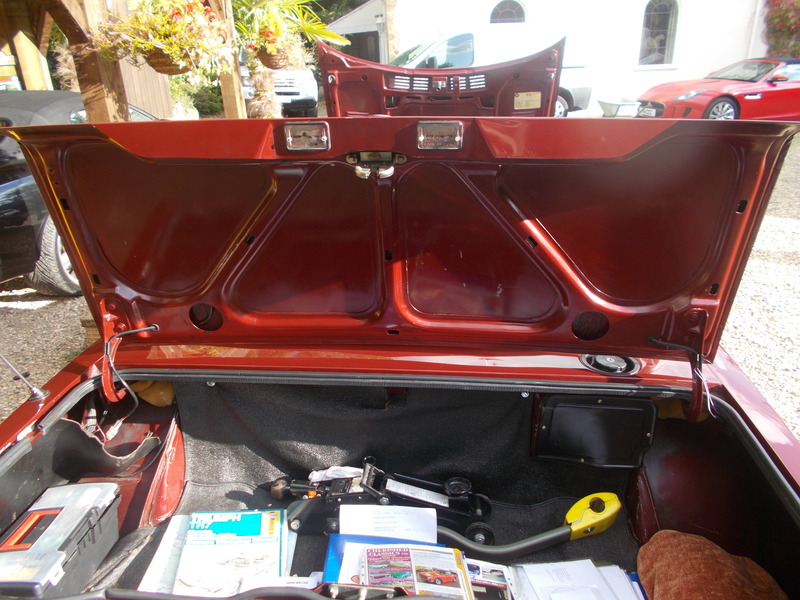 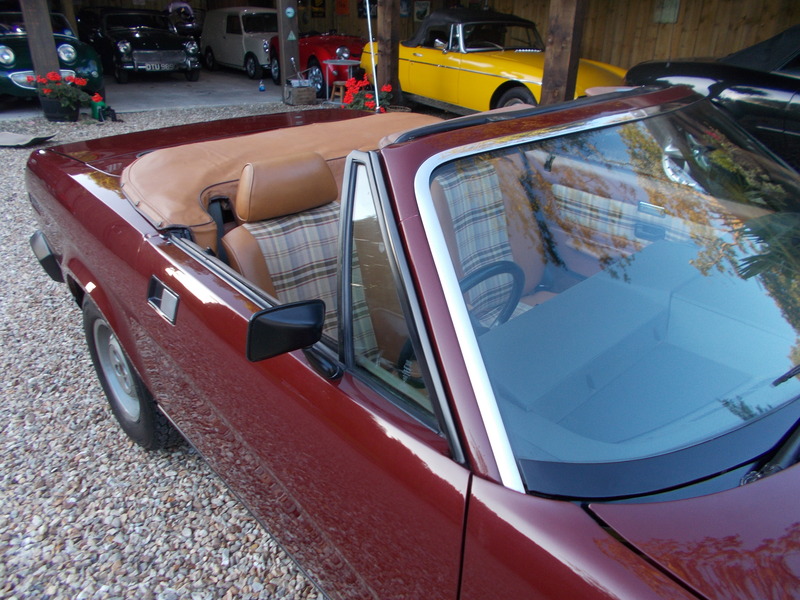 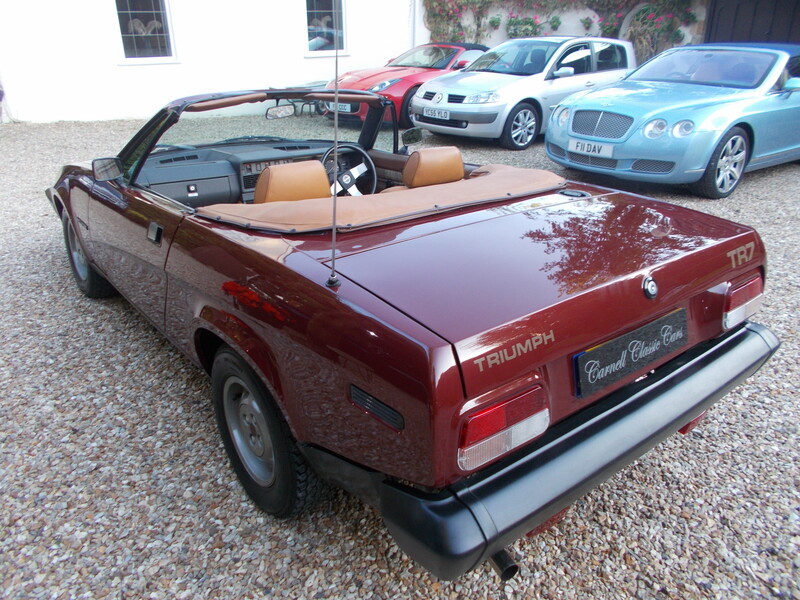 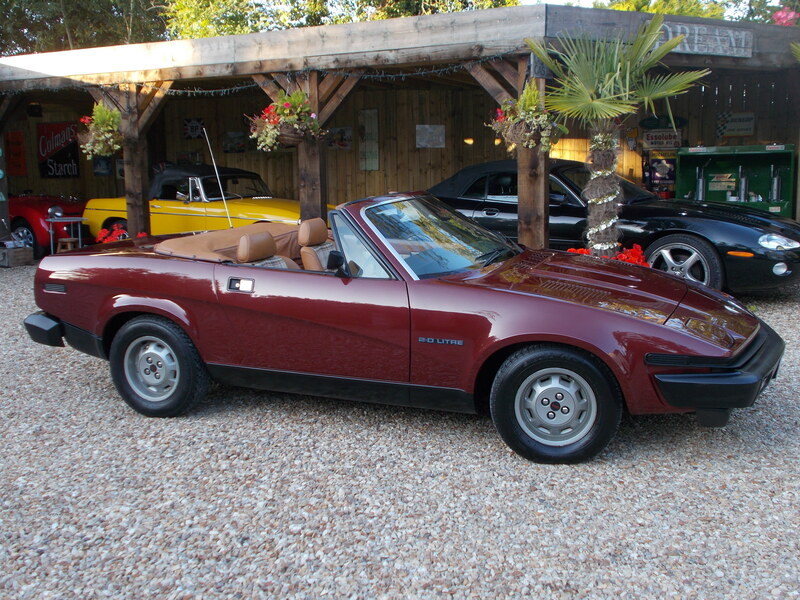 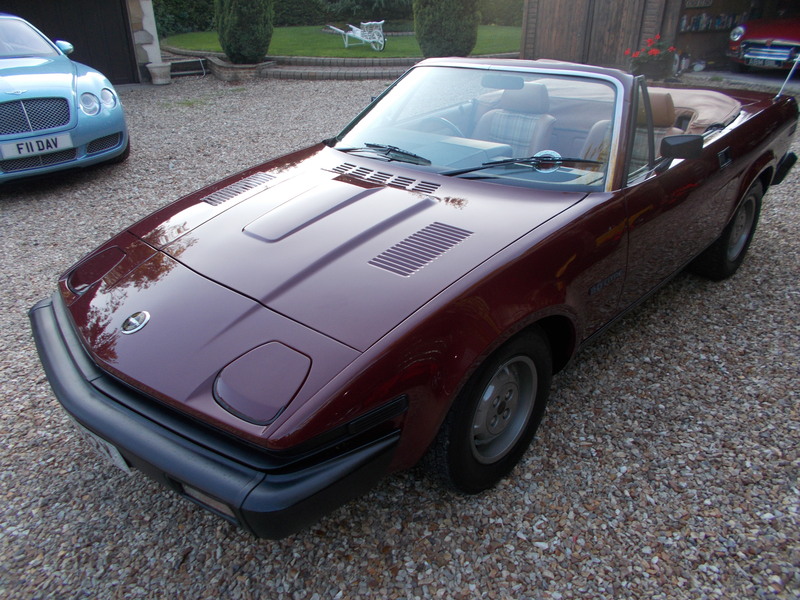 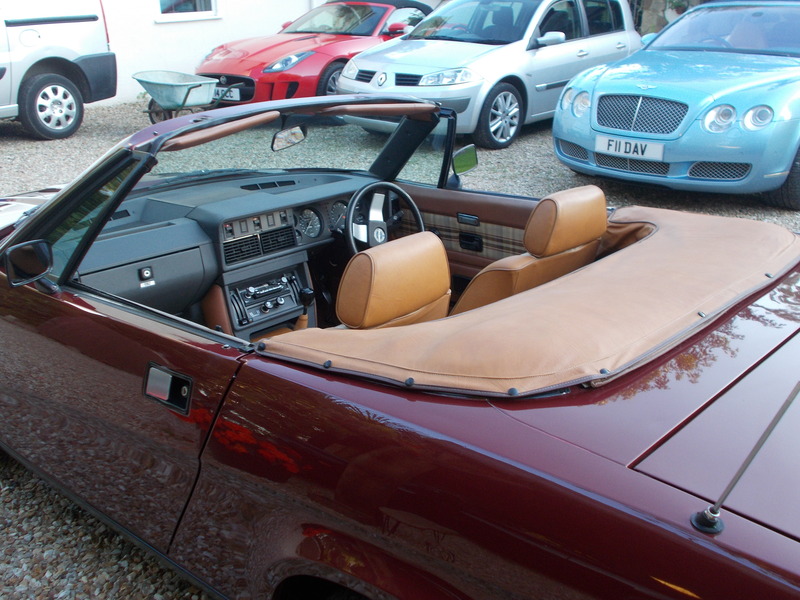 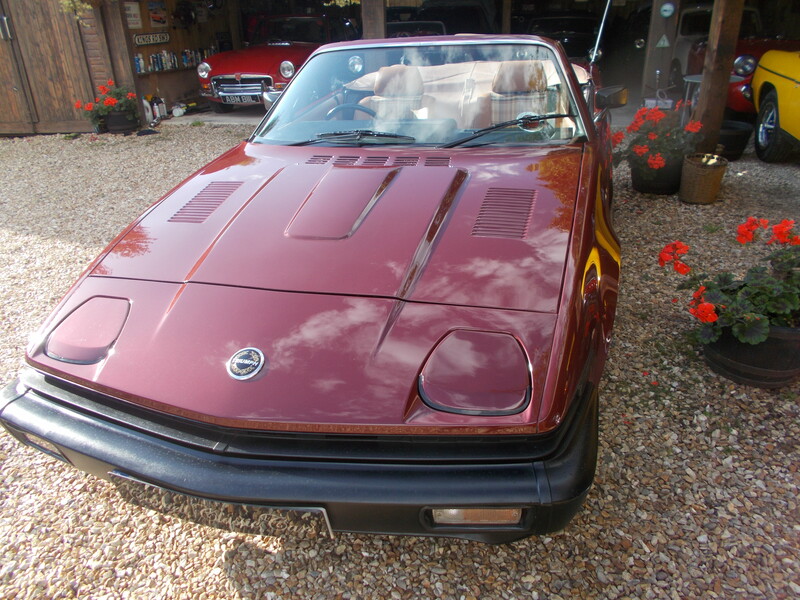 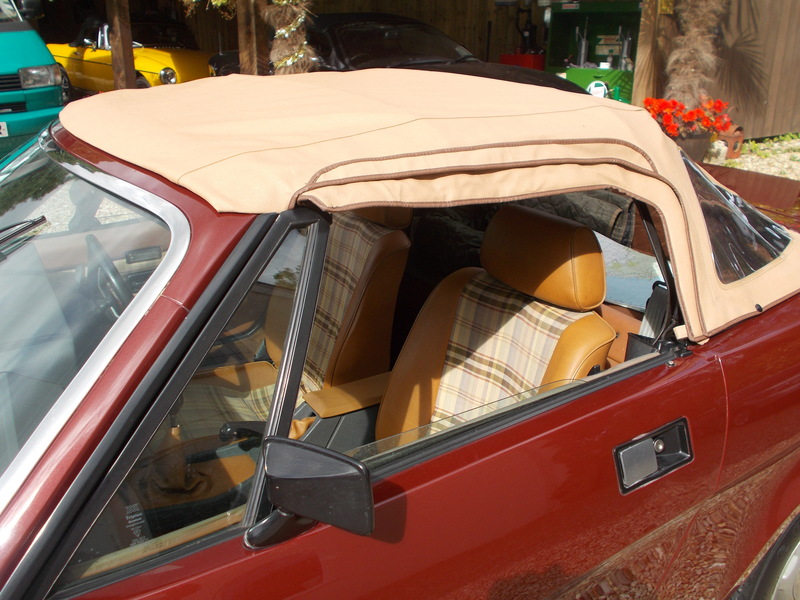 WE WILL PROBABLY NEVER SEE THE LIKES AGAIN THERE ARE PLENTY OF TIRED OLD TR7′S,, MAY BE THE ODD RESTORED CAR ! 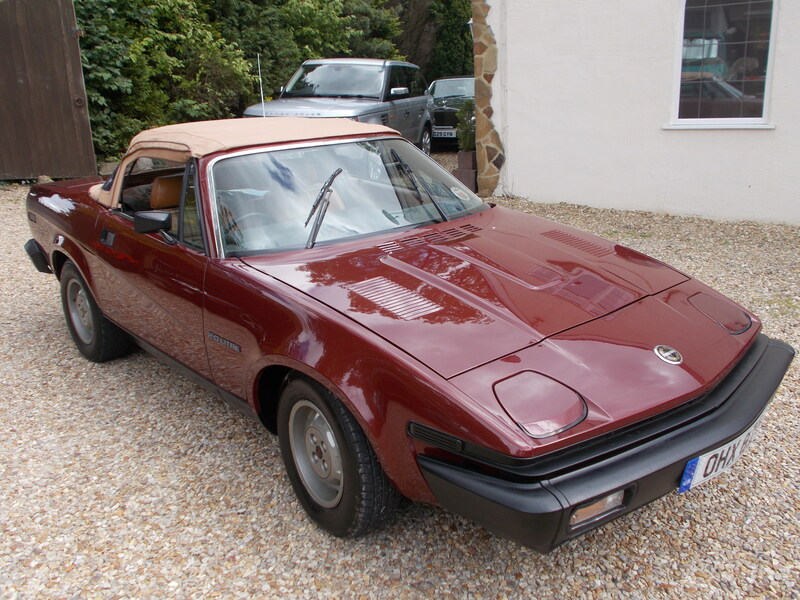 WHERE WOULD YOU FIND A TOTALLY ORIGINAL FACTORY CAR . 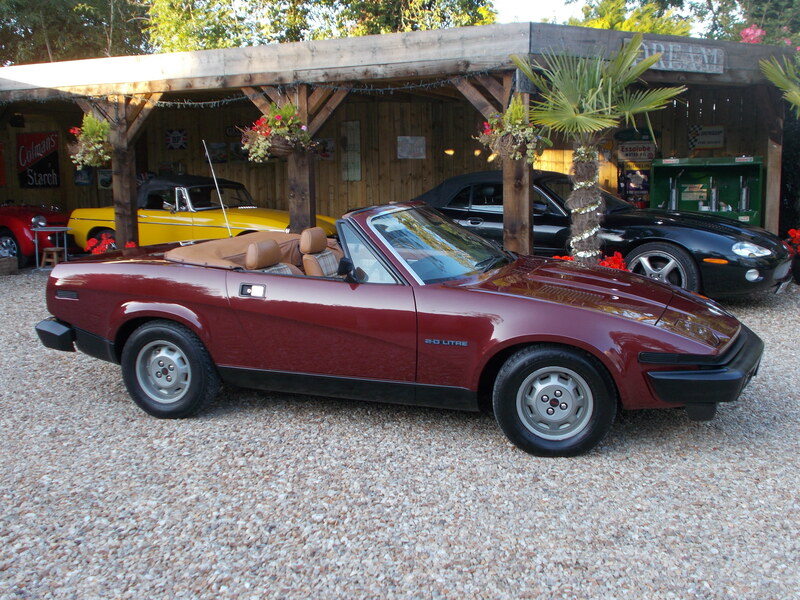 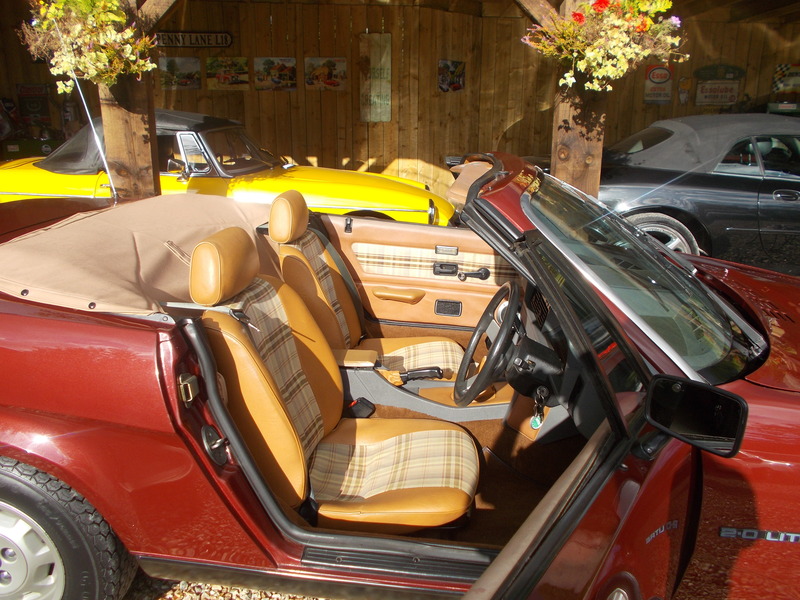 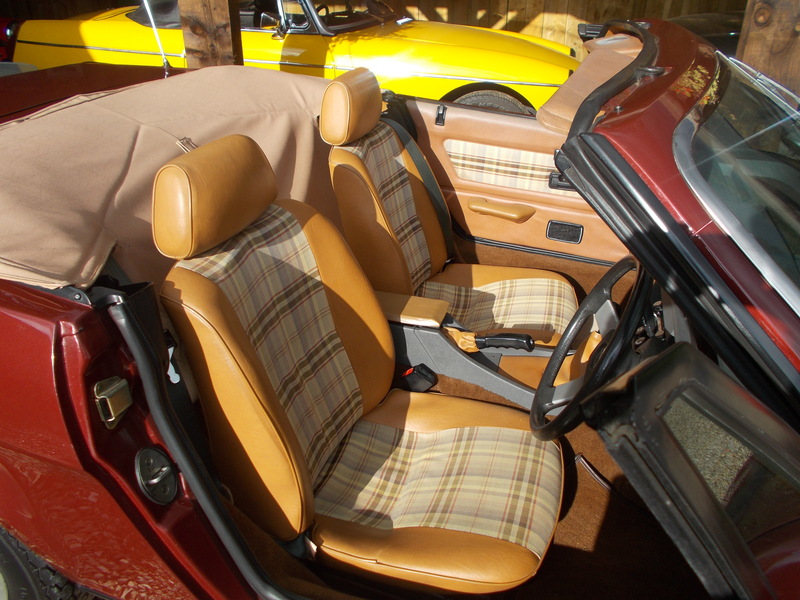 YOU WILL FIND ONE HERE IN THE “CARNELL CLASSIC CAR COLLECTION” . 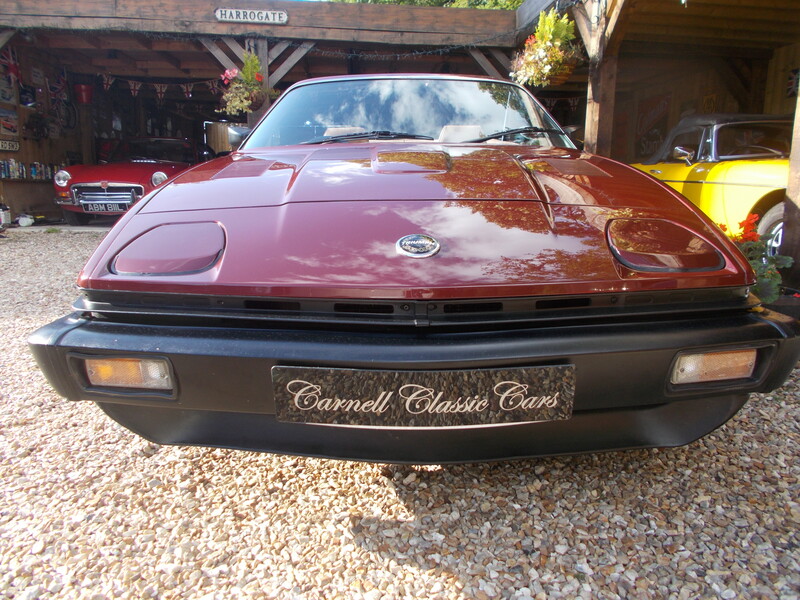 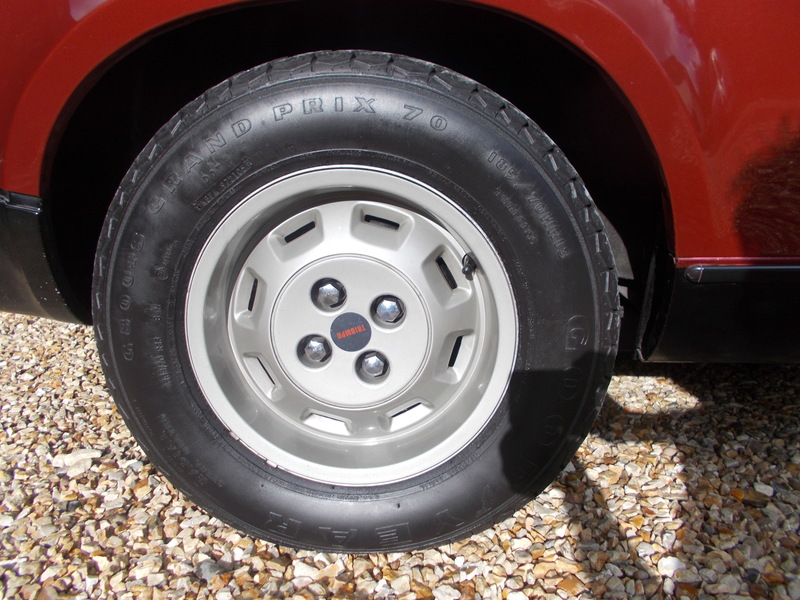 WE WILL ALSO CONSIDER EXCHANGE DEALS WITH CASH ADJUSTMENT EITHER WAY FOR NICE EXAMPLES OF CLASSIC VEHICLES INCLUDING COMMERCIALS ,VANS AND AMERICAN TRUCKS .